We all know that calcium is good for us. As the mineral found in the greatest concentration in the body, it is crucial for maintaining proper nerve and heart function, blood clotting, and muscle contraction. 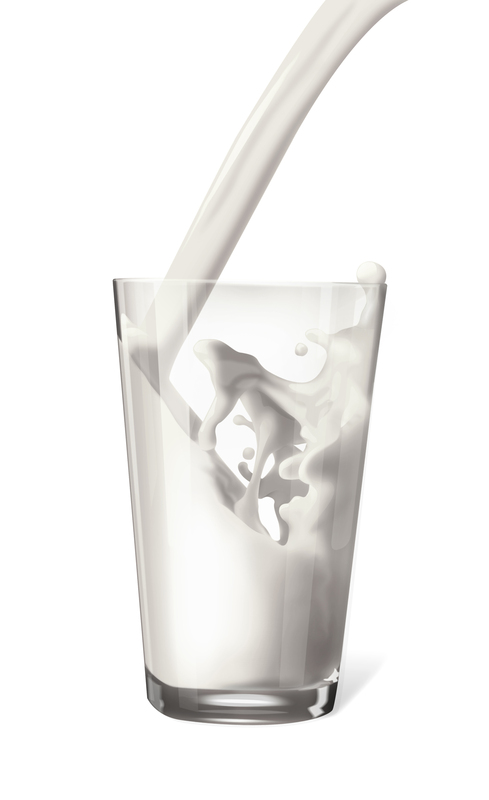 The dairy industry has made calcium a household name, and many people take supplements to make sure they’re getting the right amounts. Then we learned about the importance of Vitamin D in the absorption of calcium, and we’ve supplemented with that as well. The Multi-Ethnic Study of Atherosclerosis (MESA) did a study with nearly seven thousand men and women who had no prior heart disease. They followed them for three and a half years and found that a presence of calcium-plaque in the arteries meant an increase in heart attack risk and death. Earlier this year, ScienceDaily.com pointed out that calcium supplements are often recommended to elderly people and women who have gone through menopause. This may be alarming, due to information from a study conducted by the European Prospective Investigation into Cancer and Nutrition (EPIC) in Heidelberg. The study followed 24,000 participants over 11 years. They found that while higher calcium from natural sources was okay, those who took calcium supplements were 86% more likely to have a heart attack. Scientists followed up the study with possible explanations. They said that calcium from food is usually ingested in small amounts throughout the day, while supplements cause calcium levels in the blood to soar above the normal range. This sudden spike and ‘flooding’ of calcium might be to blame. Who Will Tell the People? It Isn’t Cholesterol! This informative article talks about the fairly recent finding that cholesterol-lowering drugs don’t have positive effects in nearly three quarters of the people who take them. Why is this? The answer actually might have come more than 20 years ago, in 1991. Dr. Stephen Seely wrote that cholesterol only makes up 3% of arterial plaque and calcium is 50%. He claimed that in countries where the daily calcium intake is moderate, heart disease is almost nonexistent. In contrast, in countries with high intake, like the USA, heart disease is the leading cause of death. This article has a good overview on the rise of calcium supplementation, different research studies, and “The Calcium Lie.” It concludes that plant-based sources of calcium are best for your health. Australian researchers found a correlation with high Vitamin D supplementation and bone fractures in older women. The study focused on 2,256 women 70 years and older. They want to do more studies to further explore these surprising findings. It seems that more research is needed to definitively say how much is too much or how much is too little when it comes to calcium supplementation, and the exact effects. But, moderation IS key and the only way to know if you’re bombarding your body with calcium is to get tested. And don’t forget to let us know the results! This entry was posted in Exercise and tagged calcium, heart disease, stroke, supplements, vitamin k on October 18, 2012 by The WellnessFX Team.